Welcome to Texas Home Cookin’! Serving the Finest Breakfast, Burgers, Steaks and Other Favorites! 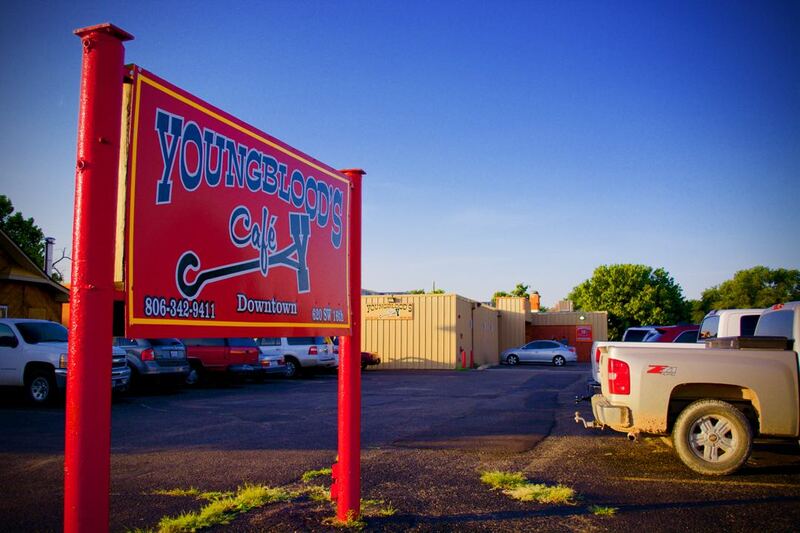 Nationally recognized Youngblood’s Cafe has been a favorite restaurant of Amarillo residents for over 12 years. We are located just north of I-40 and Washington. At exit 69 go North to 16th Avenue. Turn right on 16th and we are two blocks up on the left at Madison St.
We will be closed Friday, January 1, 2016. Happy New Year! 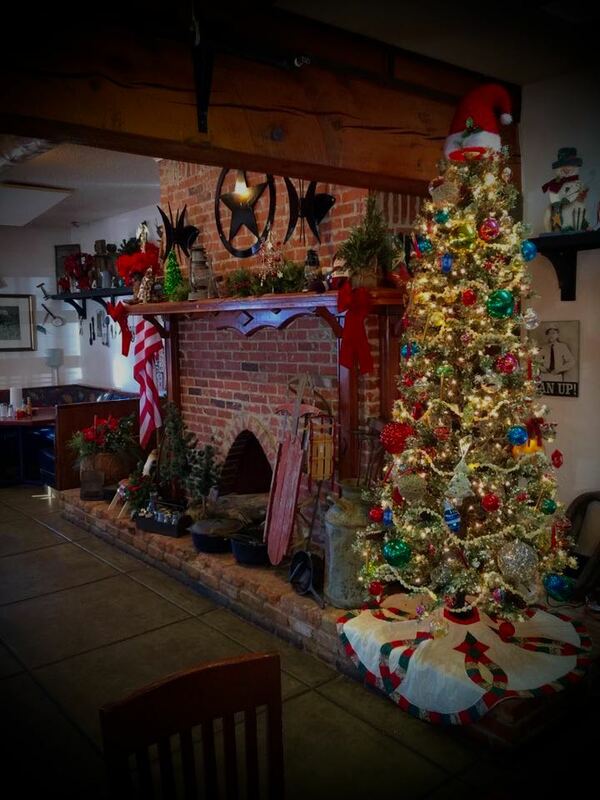 Christmas Blessings to You From Youngblood’s Cafe! Youngblood’s Cafe will be closed on Thursday December 24 and Friday December 25 for the Christmas holiday. We are proud to announce that we have moved that we have moved to a new Downtown Amarillo location at 620 S.W. 16th Avenue, Amarillo, Texas 79101. We have moved from the location at the Amarillo Livestock Auction that we have proudly occupied for the last twelve years. Come join us at our new location! The Menu is the same great Texas Home Cookin’ as usual. The location and decor have just improved!